Time and resource overage – how to handle it? 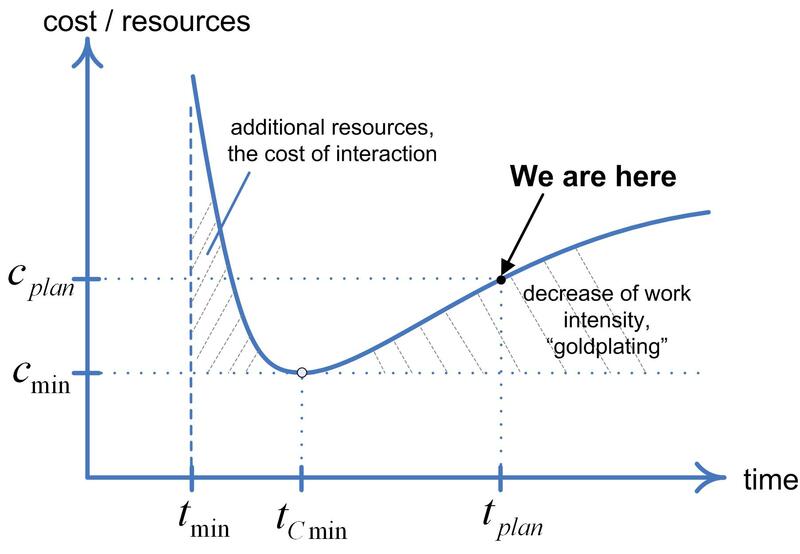 Imagine the situation: in the middle of a project you understand - in the beginning you have provided more resources and time that you need (yes, this also happensJ). This project is a part of a large program and your results will be integrated with the others. The first obvious solution: to deliver results earlier will not work because other program activities are not accomplished yet. To suspend work and to temporarily disband the team? But there is integration with other projects in the future, and if some team members transfer to another projects it would not be easy to bring them back. To not disband team and leave people to themselves? In the best case they start “goldplating”, at worst - will lose motivation and start wasting time. 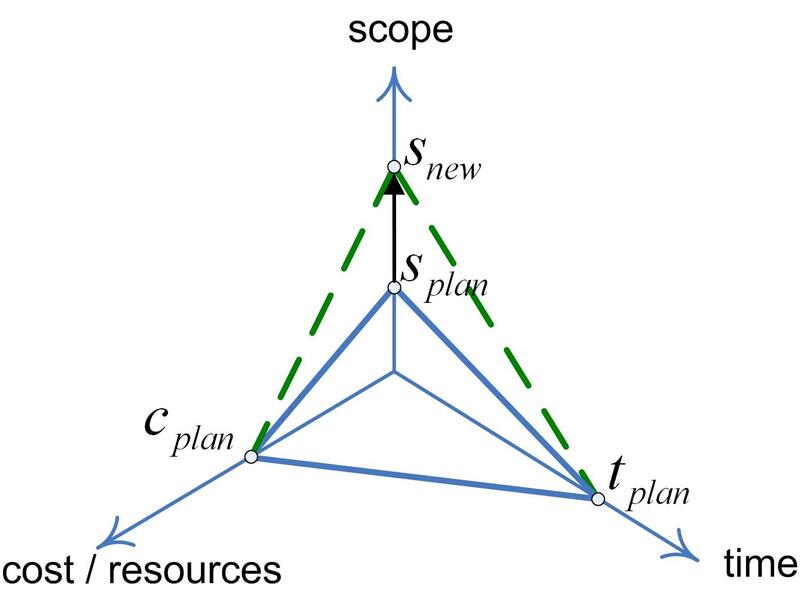 This is a case there the most critical constraint is assigned resources (you will not get more), the second constraint is time (you have a float) and the scope is a "free variable" (because the main results have been obtained already). How to update the project plan? In addition to the planning sequence you need to consider what information to take into account at each of these steps. To deal with this and other similar cases will help an easy solution https://pm2bp.com (free).